The Cambridge Analytica scandal has led to a number of users, such as WhatsApp co-founder Brian Acton, joining the #deletefacebook campaign. But by removing themselves from the social network, people are finding out just how much data it holds about them, including detailed logs of calls and SMS messages stretching back years. As anyone who has ever tried to erase their presence from Facebook knows, the company doesn’t make exiting the platform easy. It pushes users to “deactivate” their accounts, leaving their data on the servers so everything can be instantly returned to normal should they change their minds. When permanently deleting an account, Facebook suggests users download a copy of their info. It’s the extent of this data harvesting that has shocked people. “Oh wow my deleted Facebook Zip file contains info on every single phone cellphone call and text I made for about a year,” tweeted Mat Johnson. “somehow it has my entire call history with my partner’s mum,” wrote Dylan McKay, another Twitter user. This prompted Ars Techinca to look into the matter. The publication reports that the data Facebook has been collecting from Android devices, which includes information on contacts, is used to improve its friend recommendation algorithm. 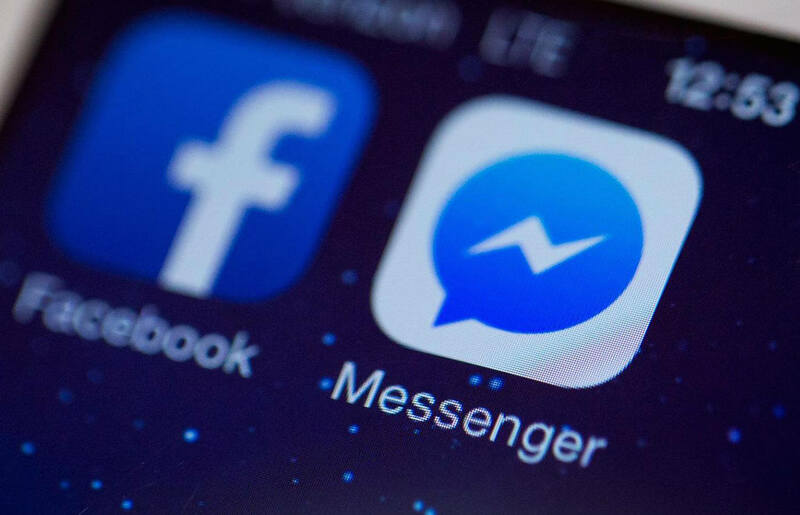 Facebook uses the Messenger app, which asks for permission to access calls and text logs on Android devices, to gather the data. Ars notes that even those who refused Messenger permissions may still have had their information gathered by the company. It discovered that in pre-Jelly Bean (v4.1) versions of Android, allowing the Facebook app access to phone contacts also let it access call and text logs. Google later made Android permissions clearer, but apps that were already granted access could bypass this until Google deprecated version 4.0 of the Android API in October 2017. No such data collection has been discovered on iOS devices. Since the article and tweets were published, Facebook has released a ‘fact check’ post on the matter. It says the company never sold the data, and that the call and text logging is an opt-in feature in Messenger and Facebook Lite on Android. Facebook will continuously log the information if you do opt-in, but the feature can be turned off in settings. Ars says the fact check contradicts several of the details it uncovered. The post doesn’t delve too deeply into why Facebook wants the data, other than to find friends and to “improve the user experience.” There’s also no mention of why, in older versions of Android, it accessed the logs when the app only requested access to a phone’s contacts, or why it holds onto specific information such as call times, dates, and lengths for so many years. New study claims data harvesting among Android apps is "out of control"